Height: Adjustable from approximately top layer 1.2cm, second layer 1.2cm, third layer 0.8cm. Height of the insoles can be built the way you wish. from 1.2cm-3.2cm. They can be used in many types of shoes. 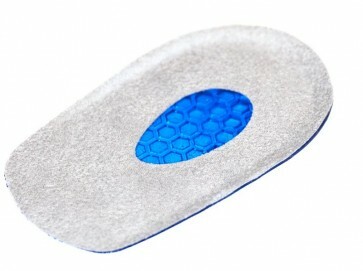 These Plantar Fasciitis Insoles are the most commonly prescribed insoles for the treatment of plantar fasciitis. This condition involves pain and inflammation of a layer of tissue on the bottom of the foot called the plantar fascia. This tissue joins the bone of the heel to the toes. 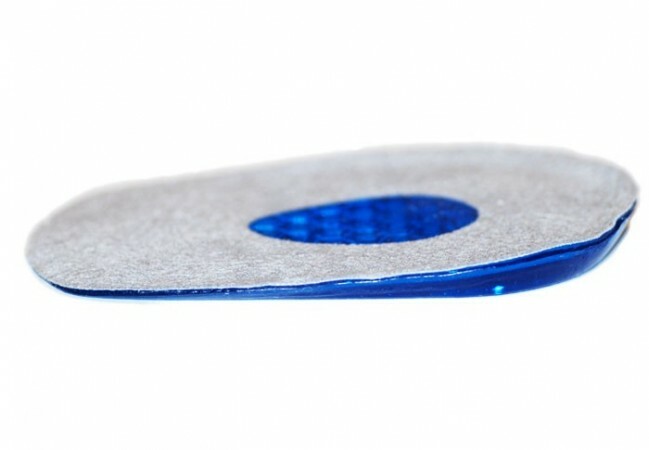 These plantar faciitis insoles have been prescribed by medical practitioners in the western world as the preferred method of helping with the treatment of plantar fasciitis which affects millions of us. 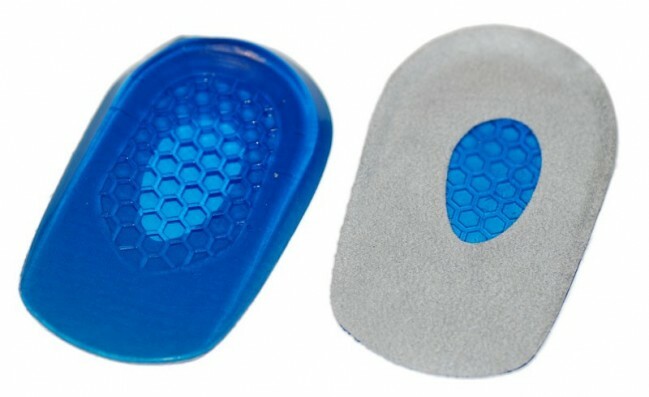 This product acts as a heel lift which both supports the foot and gives cushioning which absorbs vibrations which pass through your foot which can worsen this condition. Please note that although this product has given effective treatment to many users, we cannot guarantee that for every individual using plantar fasciitis insoles will work, however our high level of positive feedback suggests these are extremely effective, as proven when prescribed by doctors.